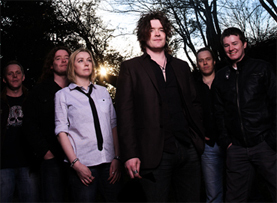 Anatema’s “We’re Here Because We’re Here” has been voted album of the year by writers of Prog magazine! Porcupine Tree also landed “best DVD” in the magazine’s critic’s choice. fun. in NME’s Top Vids of the year! fun.’s manically colourful video for ‘Walking The Dog’ has been included in NME’s top videos of 2010! Check it out here. 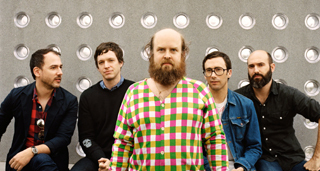 Les Savy Fav have been included in The Skinny’s end of year round-up, finishing #49 in their albums of the year list. Also look out for a great live review in the issue! Cradle of Filth are on the cover of the latest issue of Devolution magazine! 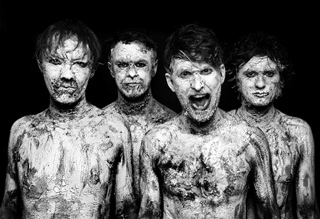 Check it out for a 4 page feature on the black metal band’s 9th album. Chickenhawk picked up a fantastic 8/10 in this month’s Classic Rock! 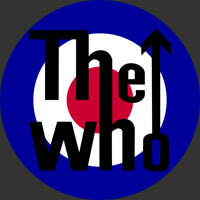 “Anyone with a shred of interest in music that will twist their brains into grandiose new shapes will adore this” Yeah! As list fever sets in, Rock Sound have weighed in with their list. Division bands included are Pulled Apart By Horses, Dinosaur Pile-Up, Torche, The Wonder Years, Les Savy Fav and Chickenhawk. Wow! 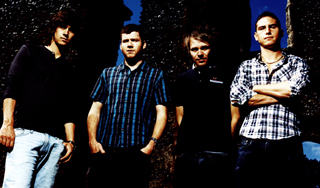 Enter Shikari’s latest single Destabalise has been voted the 5th best song of the year in the Kerrang readers poll! Check out this week’s issue, which also includes a live review. Former Ghosts picked up another great review today, with a 7/10 in the latest issue of of Rock Sound. “‘New Love’ is pale and interesting, in a good way,” writes the magazine. 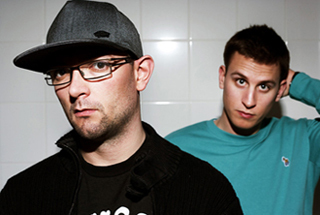 Loadstar have followed up their victory for Best Single with Link To The Past at the D&B Arena Awards by being named in the top five of Knowledge Mag’s Best D&B Singles of 2010. Plenty more to come in 2011.